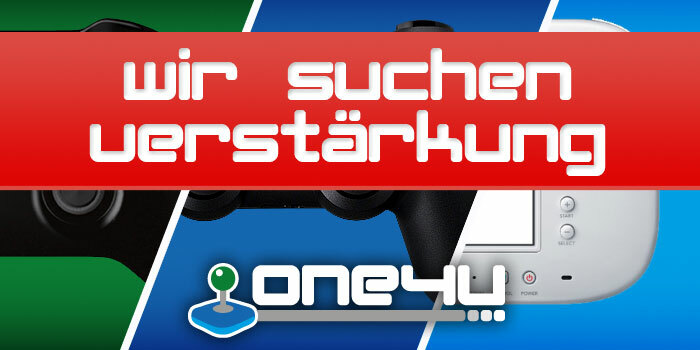 Dieses Thema im Forum "PlayStation 4 - Exklusivtitel" wurde erstellt von kalkburn666, 10. Dez. 2014. Während der PlayStation Experience haben Naughty Dog Methoden vorgestellt, die zur Erschaffung des Next-Gen Nathan Drake notwenig waren. Im Spoiler lest ihr die technischen Informationen, welche gemacht wurden um Nathan so gut aussehen zu lassen. A lot of sculpting is still done by hand, but a new program allowed to get really natural draping of the clothes on the character. Everything is described in a reference sheet that details the wrinkles, how the clothes are worn or muddy. The clothes went through a lot of iterations. Even the shirt’s half tuck look was very challenging to do right. A lot of detail was then added in the sculpting program, but fabric textures and stitches were added later. Those are done through shaders, which allow higher resolution faric details than in the past. All the folds and wrinkles on the clothing were carefully designed, including the fold on the back of the shirt. Rigging also had to be considered, as things have to bend and deform without looking unnatural or warped. In last gen design a lot of the small details were painted on the diffuse channel (the color map) while doing it in shader helps a lot in keeping the same level of detail in the game itself. No detail is lost during gameplay. The pictures of the details you can see in the gallery below look worse than in game because they’re in Maya, that lacks a lot of the shaders and lighting. Different texture and wrinkle maps had to be done for certain animations, like when the fist is clenched. That’s because the knuckles pump out and would stretch the texture. This way you can see more detail on the knuckles when drake punches people. Sculpting is done in ZBrush, that allows to get all the detail necessary on the model. Drake’s arms even have hair and minuscule details around the nails. Nathan Drake in Uncharted 4 looks more natural than in Uncharted 3, with modeled eyebrows, stubble and so forth. Head scanning is used only for reference, because Drake isn’t modeled over a real actor, so head scans can’t be used to actually model him. Making Drake still look like himself was the most challenging part. Drake had to look more weathered, because time has passed and he has been through a lot. A lot of details had to be put in the wrinkles to make expressions look natural. A lot of the weathering and details are added with the shaders, including sand, dirt and stitches. There’s subsurface scattering and eyes include a reflection and their own shading. Physically based shading has been used to get graphics with quality similar to a movie. When the sun, the camera angle or the light change, what you see changes, but in the previous generation the artist just had to paint those changes on the objects. Due to the power of the PlayStation 4, physically based shading can be added to do those calculation instead. To achieve the movie look it’s necessary to reproduce all the shading features as close as possible to real life. Each material has to have its own rules as to how it reacts to the light. In order to actually help the artists understand the shading concepts, shader packages were created, with all those rules and details.That way they can simply turn off and on different level for materials, also adjusting the size of the details. The riggers put joints inside the model to let Drake move. They also figure out how to make all the materials look like they’re part of the environment. The wind makes Drake’s shirt move, and it’s the same wind that affects the trees, drake’s hair, chest hair and his collar. Each individual piece of hair has its own wind effect. The intensity of the wind also affects Drake’s hair. The windier it gets, the more the hair will move. Water also affects Drake’s hair, so when the hair is wet, it also weighs more. Since it’s affected more by gravity, it’ll lean more to one side or the other depending on the position of Drake’s body. The shader also changes to make it look like it’s wet and it sticks closer to the head. Water affects everything on Drake, changing the shader to make materials look wet. There’s a subtle effect that makes water gradually seep into clothing. When Drake walks around he affects the plants, using the same technology used on his clothes. It’s actually the movement of the plants that inspired the tech. Great efforts have been made to make Drake’s skin look more organic and to have more of his face move compared to Uncharted 3. Uncharted 3 has 120 possible face poses. In Unchartd 4 there are 850 possible face poses.They can also be combined. Facial posing is broken down based on realistic facial muscle movement. Facial poses also realistically affect the neck. Things like the nostrils can be animated the cheeks can puff. This all will combine with the wrinkle map. The animators can move the eyes, and the eyelids will react automatically. Even with the eyes closed there will be subtle and realistic movement of the eyelids as the eyes move behind them. There are a lot of discussions on a character’s looks and conventional beauty standards at Naughty Dog. Concept Artist Ashely Swidowski mentioned that she’s the first female concept artist to work on Drake, but she’s not responsible for his chest hair and muscular pecs. Those are Neil Druckmann’s idea. The resolution of normal maps and wrinkle maps is 1k (1080 x 1080). It’s a challenge to stay away from the uncanny valley, but the ability to sculpt details to high realism, combined with good anatomy and a slight degree of stylizing help in avoiding it. In den folgenden Videos könnt ihr einen Blick auf die Erschaffung Drakes von der Konzeptzeichnung über das skulpturieren bis hin zu in-Engine Darstellung werfen. 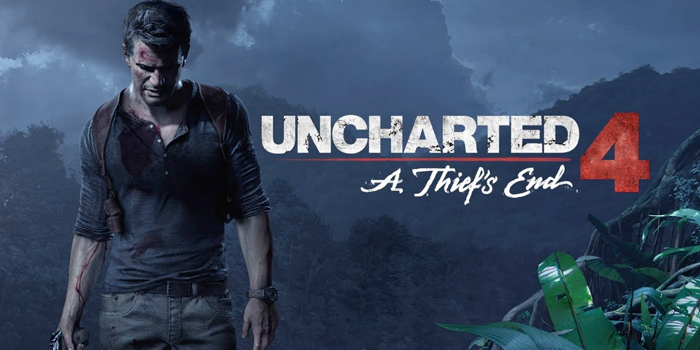 Uncharted 4: A Thief's End wird vorraussichtlich 2015 für PlayStation 4 erscheinen. Sebastian W. und Hans-Peter-Legacy gefällt das.